Steve Wariner is one of the most versatile country musicians, a wonderful singer, a stylish songwriter and overwhelming guitarist. 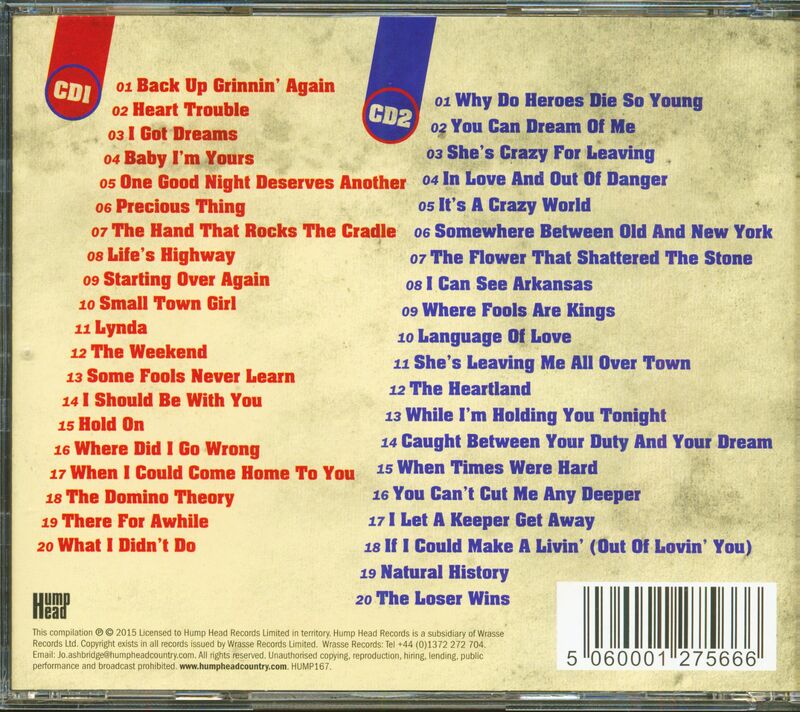 His indestructible talent has survived a remarkable career dating back to 1972. 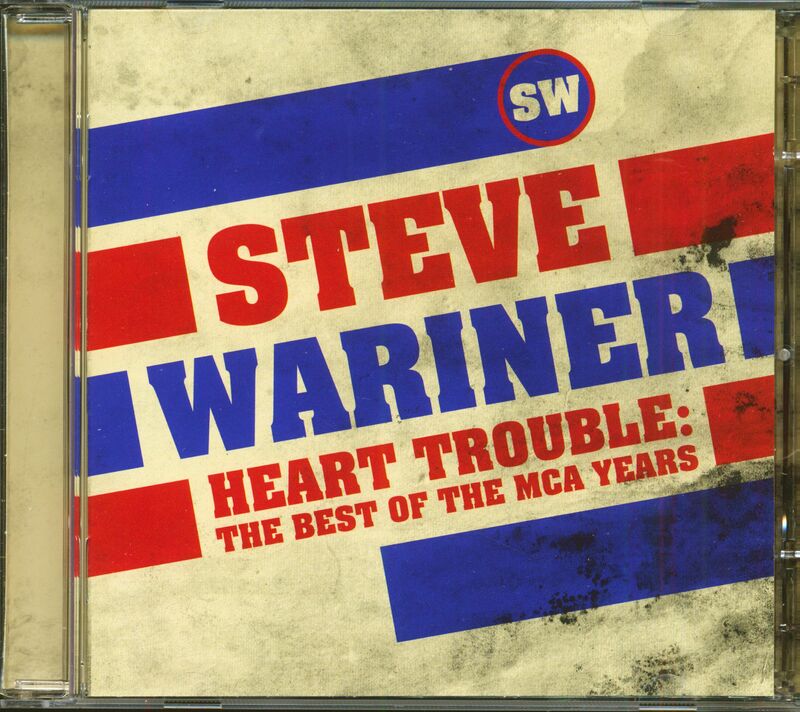 Heart Trouble' contains the 40 best songs from his time with the label MCA Records (1984-1991), in which he was regularly represented in the American country charts and has been at the top eight times! 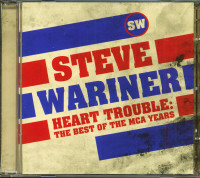 Customer evaluation for "Heart Trouble - The Best Of The MCA Years (2-CD)"